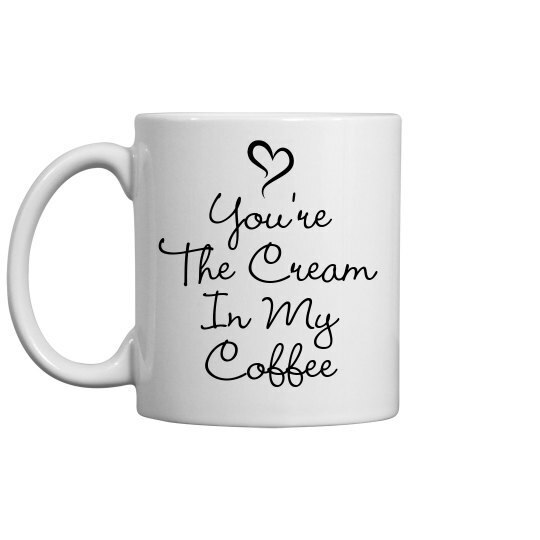 He's the cream in your coffee. The milk to your cookies. The cheese to your macaroni. He completes you, so show him by drinking out of this loving coffee mug.